Home / Celebrities & Gossip / Entertainment / Uganda / Zari Hassan’s Instagram account on sale after hackers gain access! 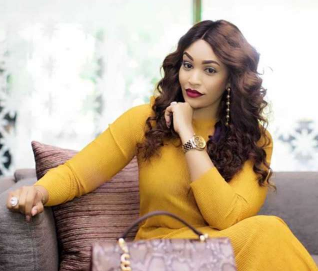 Zari Hassan’s Instagram account on sale after hackers gain access! 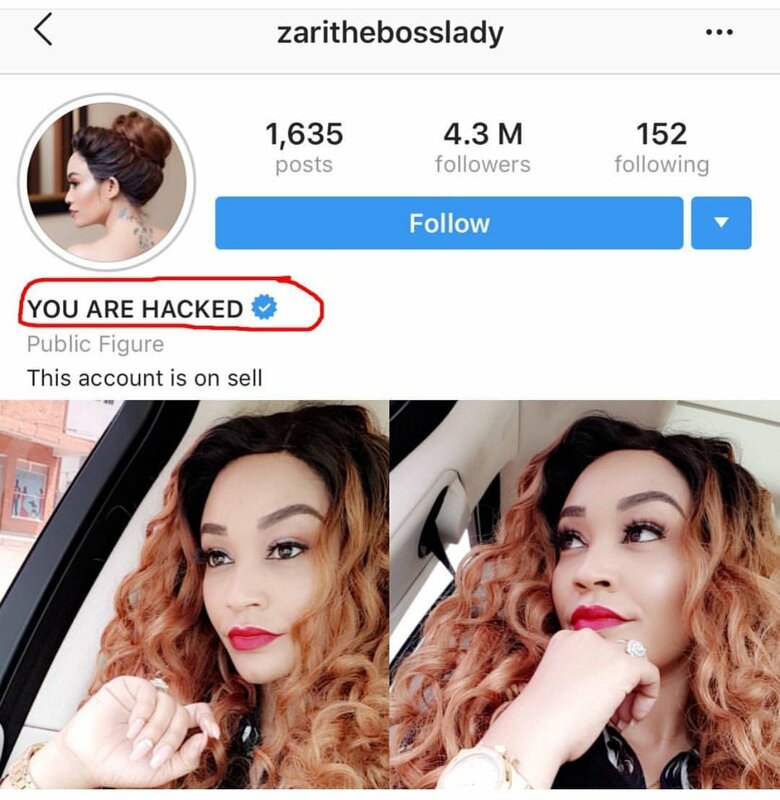 Boss lady Zari Hassan’s Instagram account has once again been hacked by unknown persons and this time around they put it on sale. Well, this comes a few weeks after the same account was hacked; and the person behind the operation went on to demanded $4000. However, things did not go so well for him as he was discovered and surprisingly it was the same person she had hired to help verify her IG. Today there were no demands as the unknown hacker went on to put the account on sale. It is not quite clear who was behind it but luckily Zari managed to recover it back. After splitting with Diamond Platnumz a few months ago, most Tanzanian hackers seem to have found a new hobby in making the lady miserable. Anyway the boss lady joins the likes of Wema Sepetu and many others who have suffered in the hands of hackers.